I’m Joanna, the creator of this little blog, Simply Redhead. I’m 23 and a proud ginger (hence the name)! I set up this blog because I love perusing other makeup, fashion and anything in-between posts, and thought it would be fun to try my hand at it. 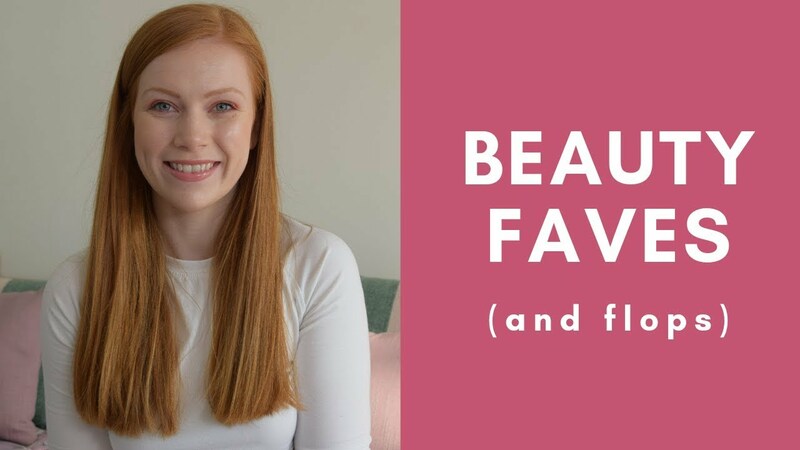 I wanted to give honest opinions from a redhead’s perspective, because, as I’m sure my fellow gingers will know, it can be tricky to find the perfect products for our complexions. There are so many times I’ve run out the door to buy a product raved about by a beauty blogger, only to find, when trying it, that it doesn’t suit me at all. My goal is for other fiery-locked gals to avoid this problem. I want to make this site a useful tool for other redheads to compare tips too, so all your comments are more than welcome! I hope it goes without saying, though, that you don’t have to be a redhead to read my blog – hopefully the posts cater to your interests, whoever you are. I also love the hands-on approach of filming videos. My YouTube Channel is a place for me to share a little slice of my personality in the form of makeup tutorials, hauls and, of course, general product raves! This video is not an advertisement. All products were either purchased by myself, are PR samples or are gifts from family or friends. Some links above may be affiliate links. Hi! I'm Joanna and you've stumbled across my blog, Simply Redhead, a safehaven where I can share my penchant for all things beauty and fashion (with a little bit of my regular life thrown in). I hope you enjoy exploring the site, and if you have any questions don't hesitate to drop me a line!